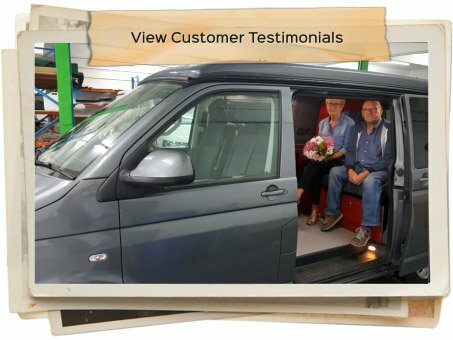 Let us build your dream to suit your budget! 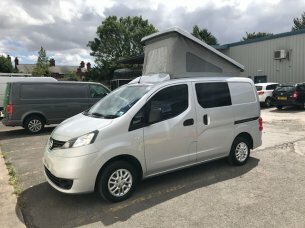 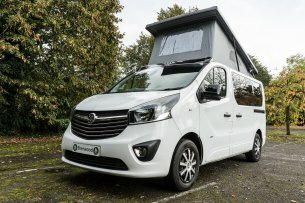 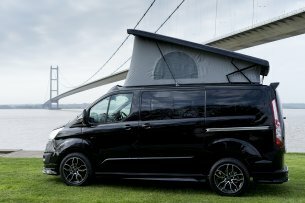 Here at Key Camper Conversions we have many years of experience in the camper and leisure industry, we specialize in all types of conversions on most vehicles, with an extensive range of designs and finishes to suit most customers requirements. 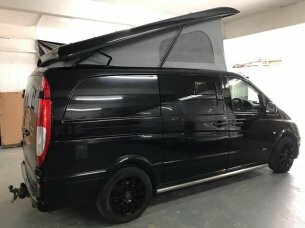 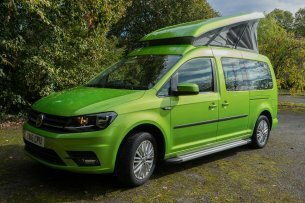 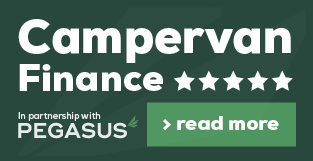 A large part of our work is based on fully installed campervan conversions, but at Key Campers we also offer part builds for those of you who would like tackling parts of the conversion yourself.